The IEEE Ernst Weber Managerial Leadership Award was established in 1985. The award was renamed 1996 to honor of Ernst Weber, first President of the IEEE, whose outstanding professional contributor exemplifies the true intent of this recognition. Recipient selection was administered by the IEEE Corporate Recognitions Committee through the IEEE Awards Board. The leadership may be reflected in an executive role by attaining preeminent stature in the eyes of the engineering community as an individual whose inspirational, creative, and professional contributions have been extraordinarily successful, exemplary, and persuasive in pursuing the theory, planning implementation, and direction of outstanding achievements, contributions, or service in the field of electrotechnology. 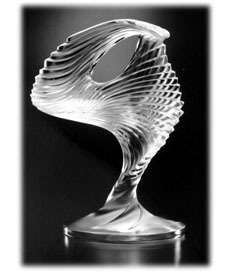 The award was discontinued in 2015.